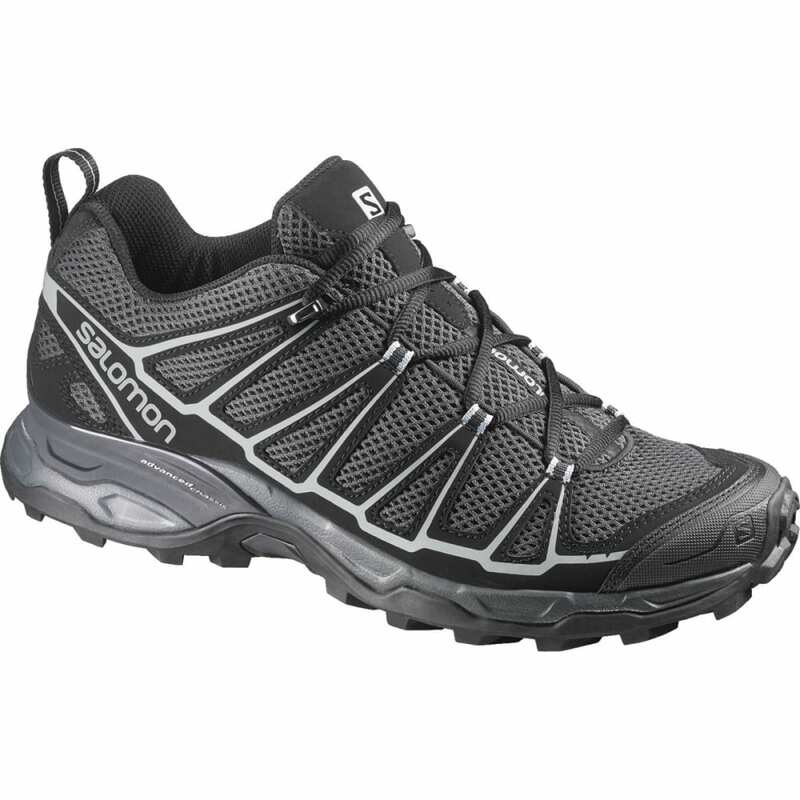 Stability and protection combined with a traditional lacing system and breathable upper make the X-Ultra Prime a great value for hikers who like to move fast on technical terrain. Avg. Weight (pair): 25.4 oz.